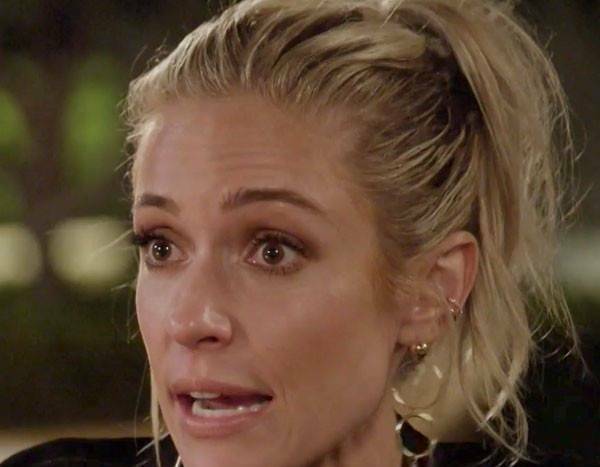 In this clip from Sunday’s all-new Very Cavallari, Kristin Cavallari opens about the struggles she’s faced following her brother Michael‘s untimely passing in 2015. Per Kristin, Michael “had a very, very sweet soul,” but struggled with his mental health prior to his death. “As soon as you think you’re okay…like I really was like, ‘I’m actually okay!’ I’m like, ‘I’ve totally accepted it.’ I’m like, ‘I’m fine!’ then it just comes out of nowhere and just f–ked you up,” a tearful Kristin confides in a friend.